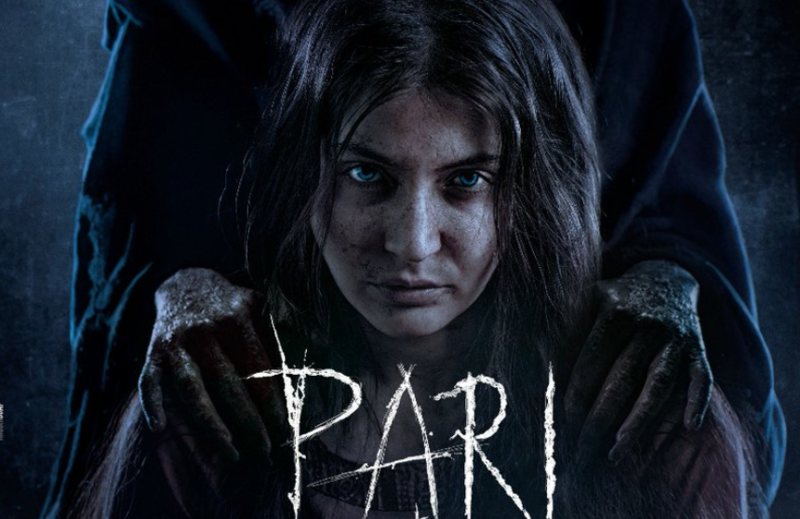 Anushka Sharma’s transformation in ‘Pari’ looks scary! Certainly a look that will give you nightmares, Anushka looks scary! From a fairytale wedding to a not so fairytale movie teaser – this one is turning heads for all the scary reasons. The clever teaser of her close-up, which changes every second makes you wonder how scary the movie will be. Blood starts gushing out from various parts of her face, deep cuts appear and wounds start appearing. Her eyes look strained from some sort of possession. This one is out in March 2018 – Check out the trailer!